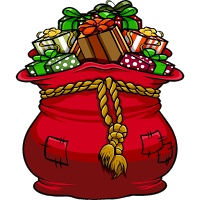 Holiday Contest and Sweeps did not receive any form of compensation from any of the sponsors participating in this giveaway. Each individual sponsor participating in this giveaway will be responsible for awarding and the shipping of each prize directly to the winner. 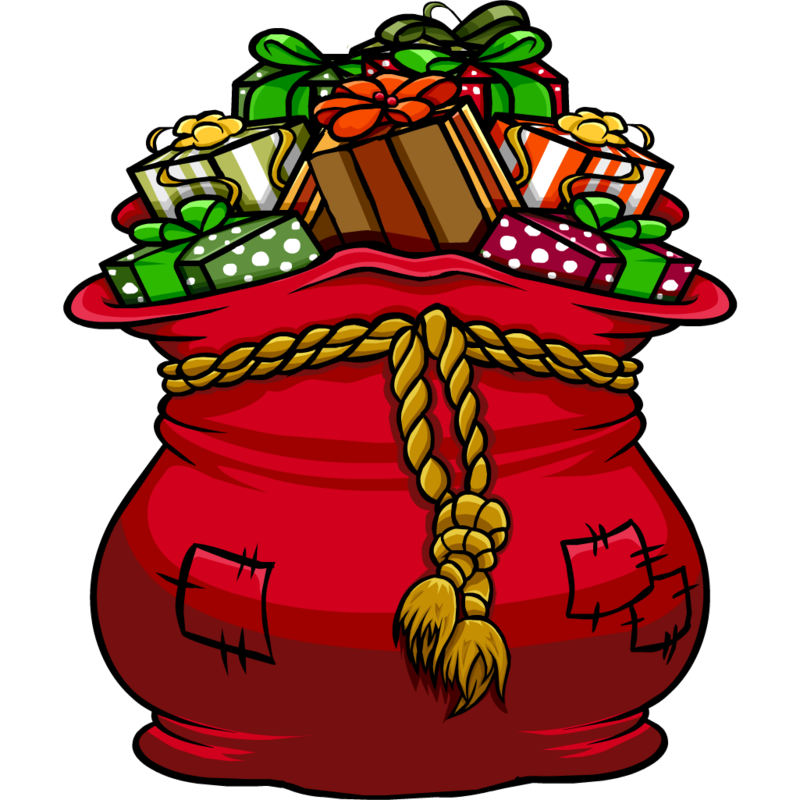 Holiday Contest and Sweeps will not not be responsible for any sponsor prize that is delayed or out of stock.